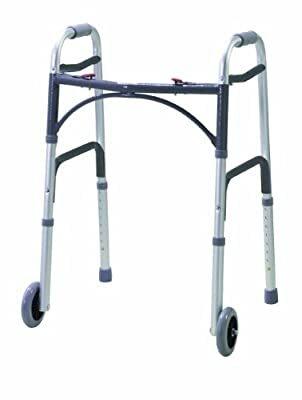 This lightyweight walking frame is suitable for indoor and outdoor use. 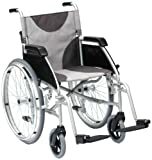 It is made of lightweight aluminium tubing and its folding mechanism makes it excellent for storage and portability. 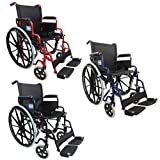 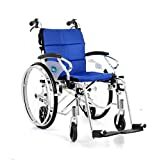 It features height adjustable legs with 2 rubber ferrule tips for comfort and security. 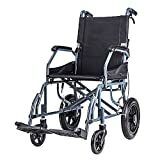 It also features two front wheels to make it easier to move when being used. 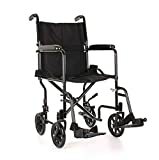 The walking frame comes with two comfortable handles to grip when using the frame. 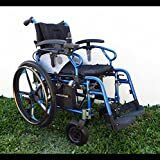 It is suitable for users up to 28 stone (180kg).